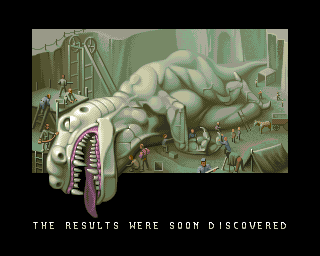 Rather exciting news: a remake of the excellent Amiga game The Chaos Engine has been announced for PS, Mac and Linux. This game has always struck me as an obvious candidate for an update, so it's good to hear it's finally happening. Development duties are being handled by Abstraction Games who most recently ported Hotline Miami to the PS3 an Vita. Fingers crossed it'll have been worth the wait. More details can be found over at Retro Asylum.